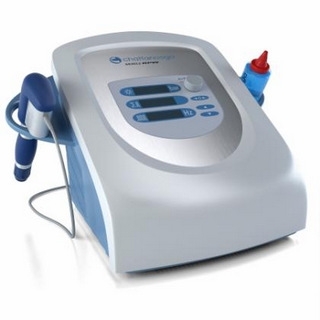 Shockwave Therapy in Solihull and Tamworth involves a short course of shockwave treatments designed to rapidly speed up the healing process of chronic conditions such as plantar fasciitis, achilles tendinopathy and tennis elbow. This treatment regime is accepted under the NICE guidelines as a safe treatment that can be effective for stubborn soft tissue injuries. To date we have treated many of these conditions and were astounded at the effect the treatments had on some difficult conditions that had not responded well to conventional treatment. Shockwave Treatment is now becoming a popular choice of treatments before considering surgery and the speed of recovery makes it affordable over traditional physiotherapy treatments. Achilles tendonitis, achilles tendinopathy, thickened achilles tendon are all descriptions of an achilles problem that can prevent you running and walking pain free. Likewise Plantar Fasciitis and heel pain is another painful condition that can make life unpleasant. Shockwave Therapy is very effective in treating these conditions as well as Golfers elbow, Tennis Elbow, Bursitis and Painful Trigger Points. 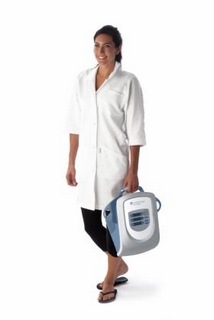 Speak to a Shockwave treatment specialist today.